In my new report titled Real-Time Mobile Infrastructure, I ask 80 IT and business professionals involved in enterprise and consumer mobility to answer a series of questions. The results will be shared here in the following article series. This is Part 2 in the series. 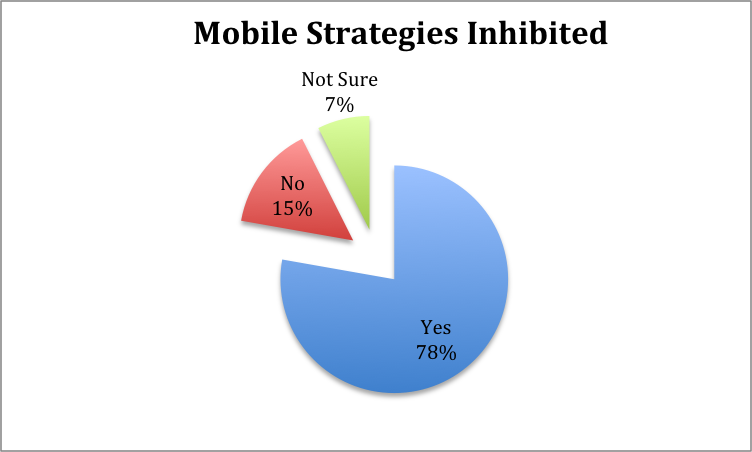 Question: Are your (or your clients’) mobile strategies and plans inhibited or limited because of the current IT environment, infrastructure and/or design? Current IT environments, legacy systems and IT architectures are inhibiting mobile strategies and plans according to 78% of survey participants. 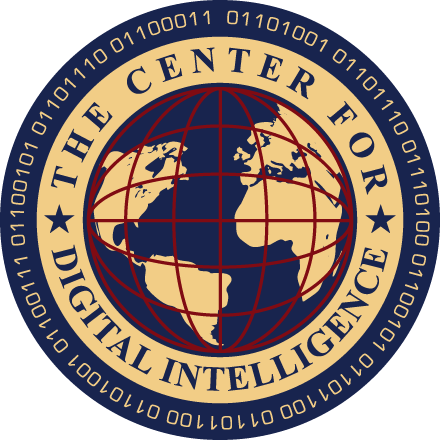 This represents a major competitive obstacle as data points to increasing use of mobile devices and applications. 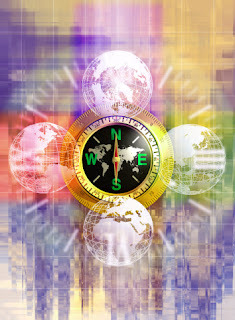 Both the business and the IT organizations must quickly reach a consensus on how to invest and upgrade mobile infrastructures and supporting IT environments in order to remain competitive. Question: Will the demand for mobile applications force enterprises to make major investments in their IT environment to better support real-time interactions with mobile apps? 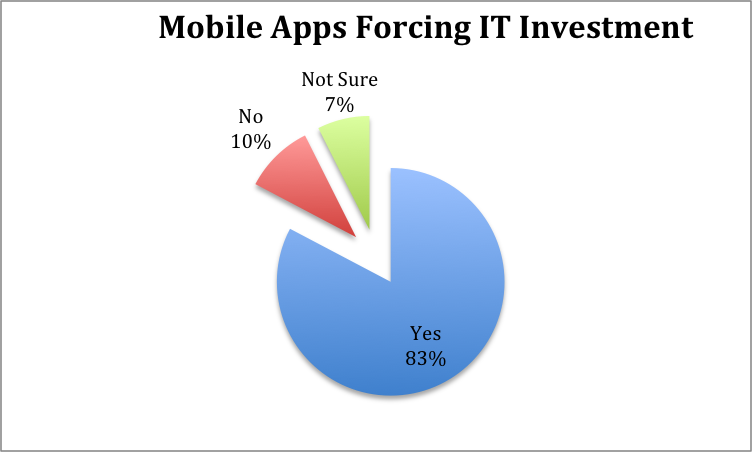 The strong consensus (83%) is that major IT investment is needed to optimize IT environments in order to support real-time mobile applications. In our analysis, many businesses have yet to understand and accept the size and scope of the investments required. Consumers are increasingly adopting mobile applications, and using apps as their primary interaction point with their preferred vendors. This transfer to mobile applications increases the importance of optimizing the user experience and the dependent IT systems, integration points and associated business processes. 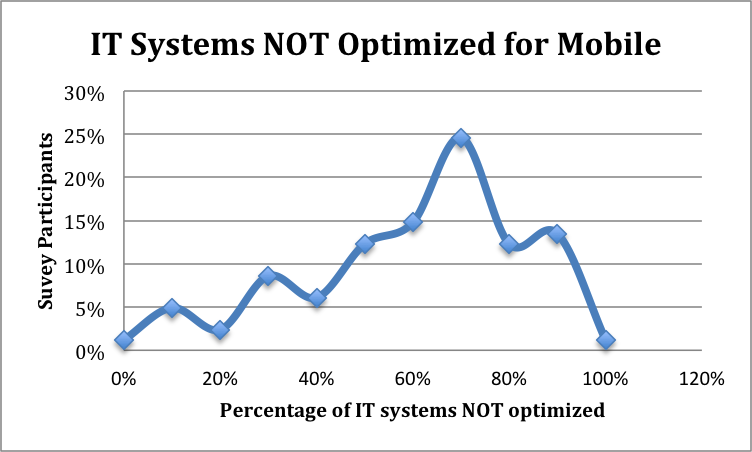 Question: What percentage of your (or your clients’) back-office systems are NOT optimized to support mobile applications? Over half of respondents believe that 60% or more of their IT systems are not optimized to support real-time mobility. If that is not a problem today for an enterprise, it soon will be. As the use of mobile applications and their importance in commerce increases, so also will the negative impact of not optimizing an IT environment. Read Part 3 in the article series here.